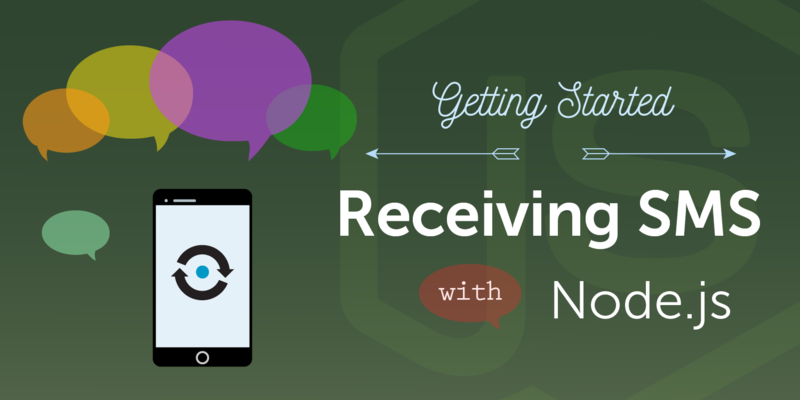 This is the second article in a series of “Getting Started with Nexmo and Node.js” tutorials. In the previous article, you set up your Nexmo account and learned how to send SMS messages with Node.js. In this article, you will learn about receiving an inbound SMS by implementing a webhook endpoint in Node.js using Express. 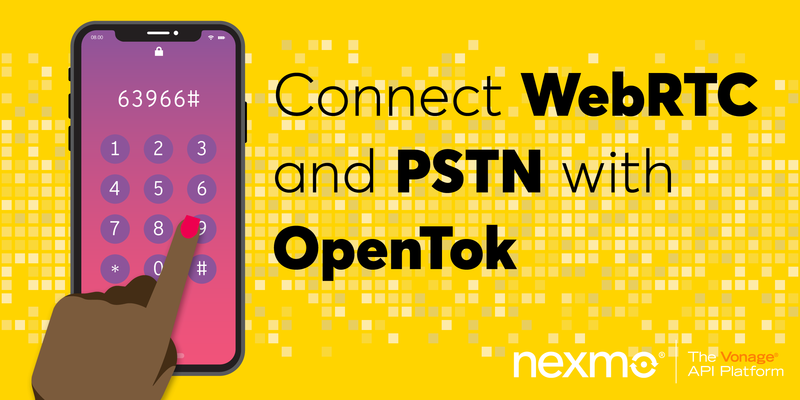 In order to receive an SMS from Nexmo you need to associate a webhook endpoint (URL) with a virtual number that you have rented from Nexmo. 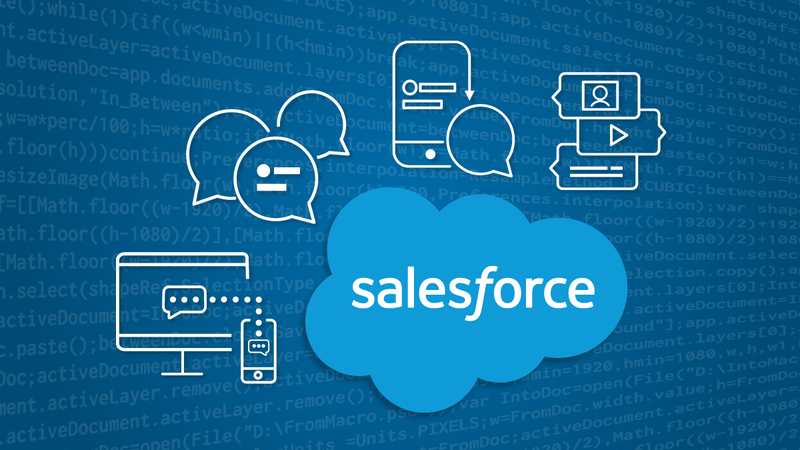 Inbound Messages to that number are then sent to your webhook endpoint. While you are developing the webhook endpoint, it is a pain to keep deploying your work in progress. 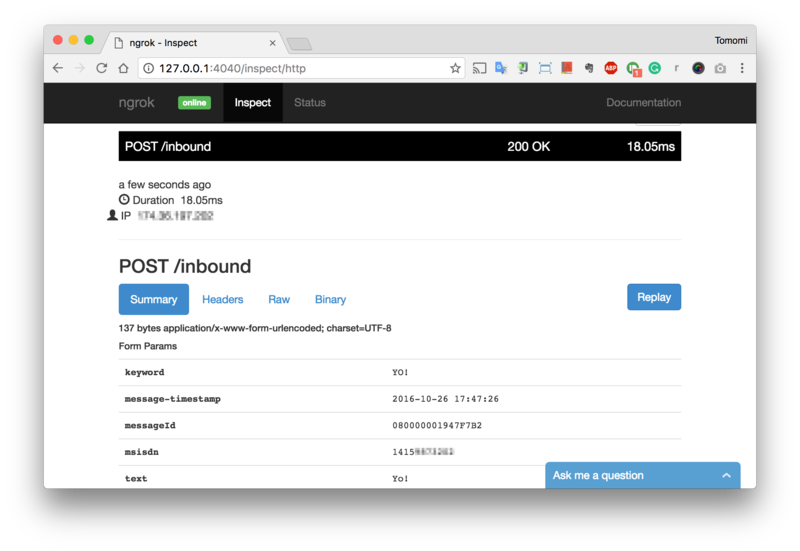 To make your life easier, let’s use ngrok to expose your webhook endpoint on your local machine as a public URL! 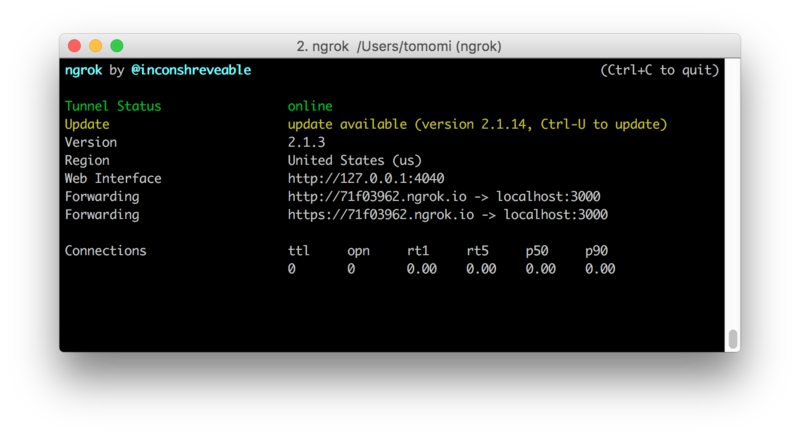 Your local server (localhost:3000) now has a ngrok URL, https://71f03962.ngrok.io that can be used as your webhook endpoint during development (also, notice the Web Interface URL – I will explain it later!). Sign in to your Nexmo account, and go to Settings. Scroll all way down to API Settings and fill out the Callback URL for Inbound Message with the ngrok URL with a route, let’s call it inbound, enter https://71f03962.ngrok.io/inbound, and let’s set the HTTP Method to POST then save. Now all your incoming messages will go to the webhook (callback) URL, so let’s write some code with Node.js and Express! 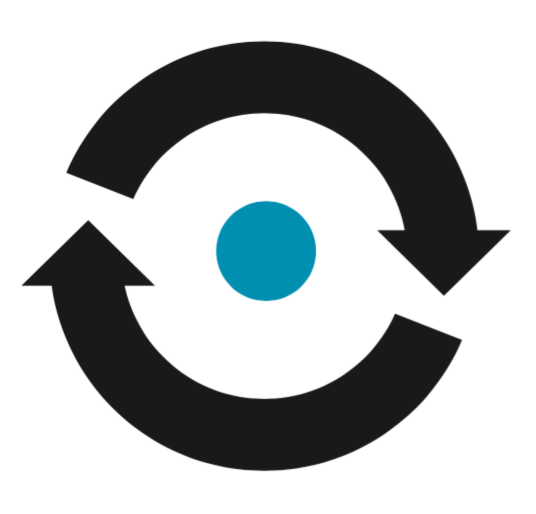 Note: Above we’re setting the webhook endpoint for SMS at an account level. But you can also set up unique webhook endpoints for each virtual number. Now, handle the POST requests with Express, so you will also need to install body-parser. 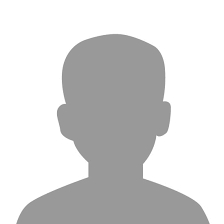 Create a .js file, and instantiate express and listen the server to port 3000. Because you have set your ngrok to expose localhost:3000, you must stick with the same port. 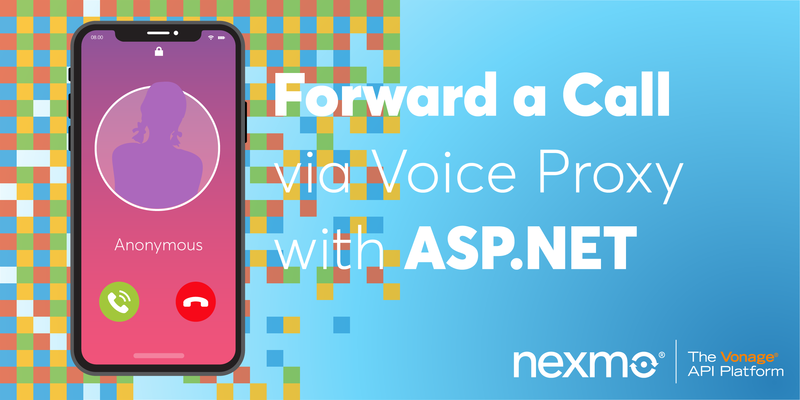 Let’s run the node code, and try sending some messages from your phone to your virtual number! Voilà, now you can see your SMS message has been sent, Nexmo has received the message and passed it on to your express application via a webhook! In reality, you should set up a real DB, rather than the data storage. I hope you find this useful. Let me know, I’m @girlie_mac on Twitter.